Aly Sawyer has landed herself in quite a predicament: alone and pregnant. Terrified of starting over, Aly begins to pick up the broken pieces Gray Andersen left behind the night he abandoned her for Chicago. Yearning for stability, Aly first needs to tell Gray he’s going to be a dad. Cam Andersen—once the rebel of the Andersen family who did what he wanted, when he wanted—is now a hot new lawyer at Aly’s firm. With all the potential in the world, he finds himself attracted to the one woman his brother could never get out of his head. When Gray chooses opportunity over Aly and walks away without a fight, Cam steps in to stake his claim. Blood is thicker than water be damned. 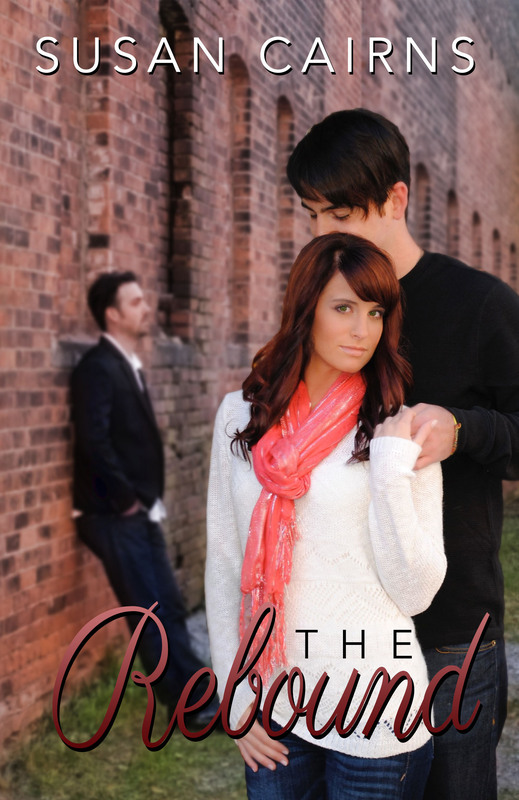 Cam is the last person Aly expected to find at her door in her time of need. 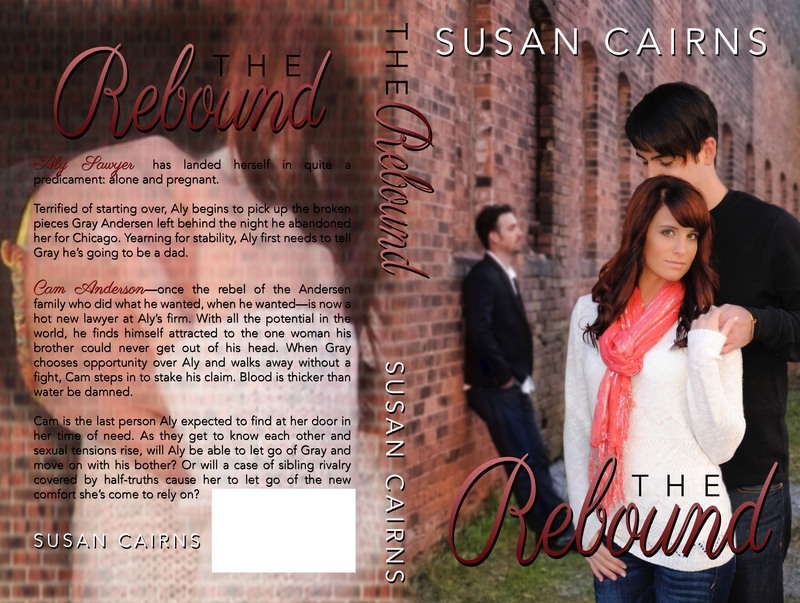 As they get to know each other and sexual tensions rise, will Aly be able to let go of Gray and move on with his bother? Or will a case of sibling rivalry covered by half truths cause her to let go of the new comfort she’s come to rely on?